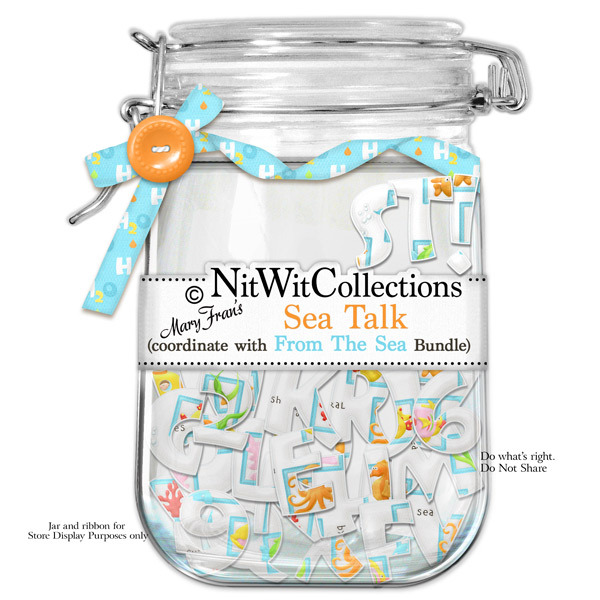 "Sea Talk" is certainly not about "Long Shoreman" words!! It is an uppercase font with a smattering of parts of fish or aquatic plants on the letters. It's up to you what you'd like to say, even if that may be a few "fish" tales.